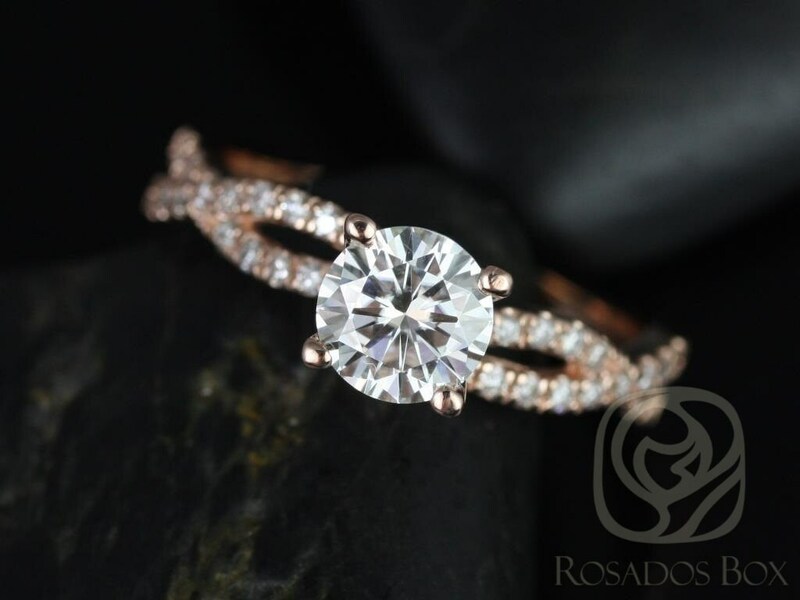 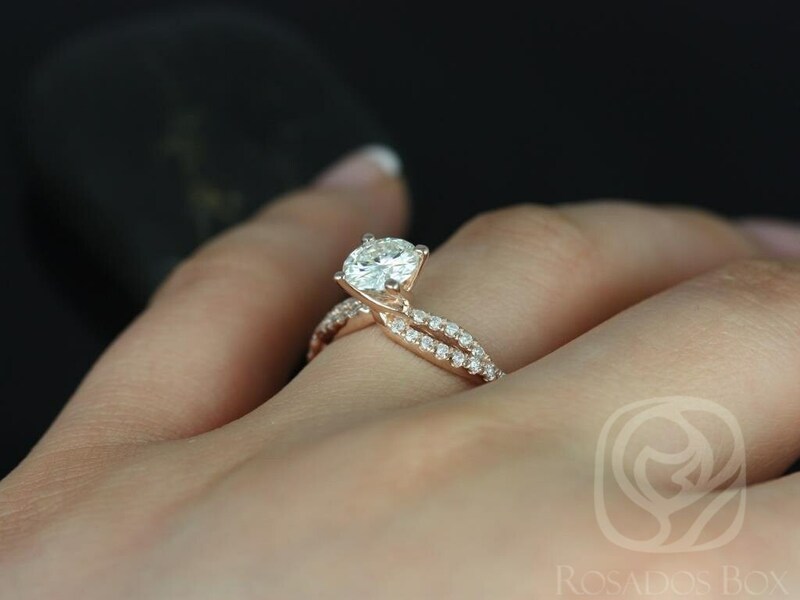 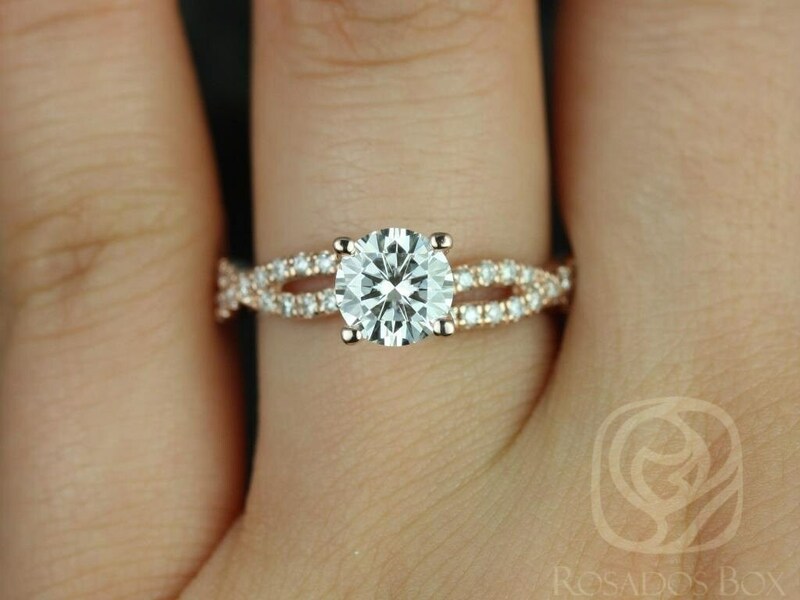 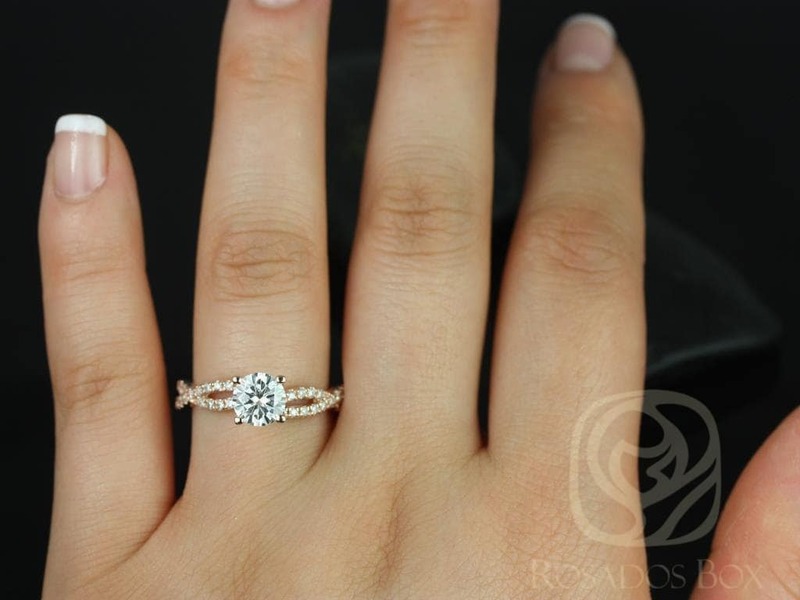 This fun yet elegant ring is an easy conversation starter! 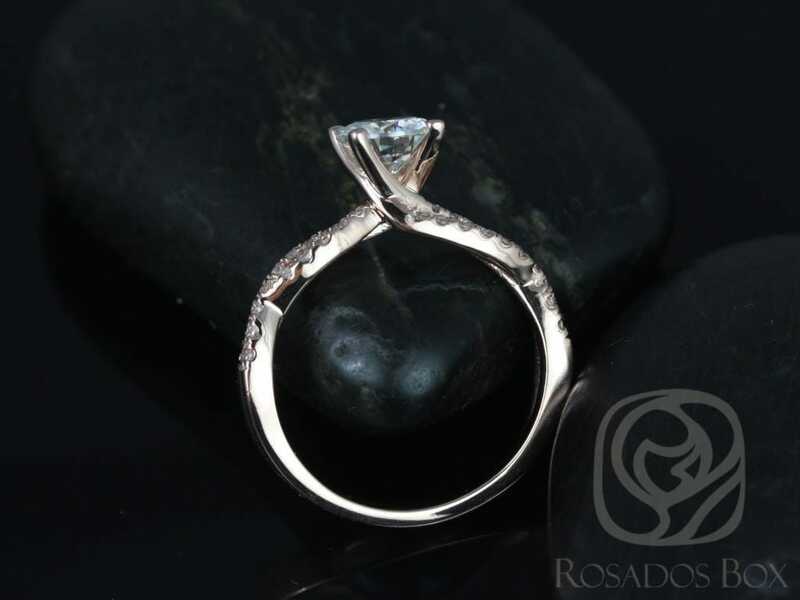 Designed with bold shapes and movement in mind, this ring is unique and full moving grace! 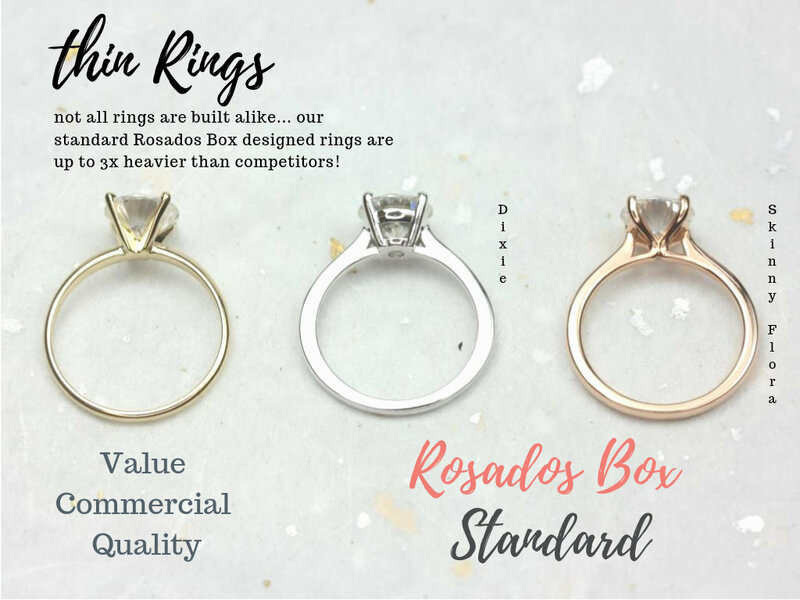 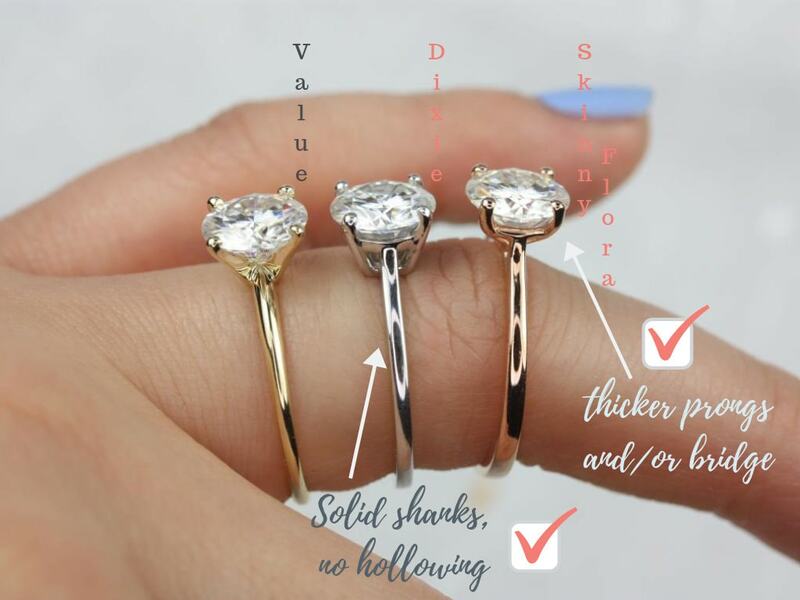 Ring is priced for only the engagement ring.